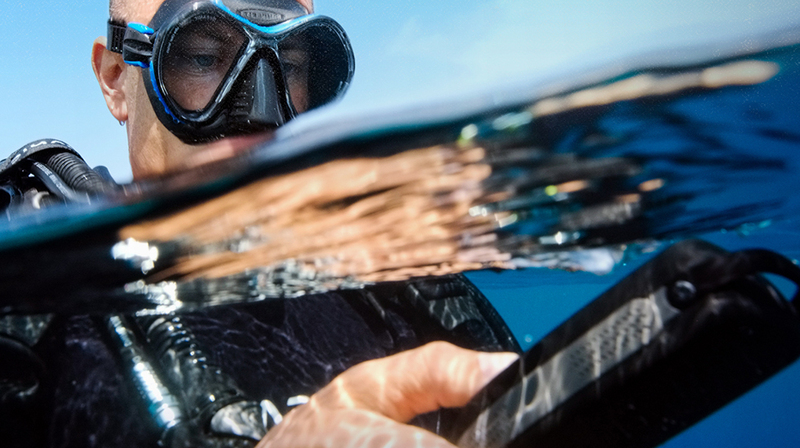 When you shop online with Water Junkie you are connecting with a Diving and Watersports shop and not just a warehouse. Our online store operates through a bricks and mortar Auckland based shop established in 1978. 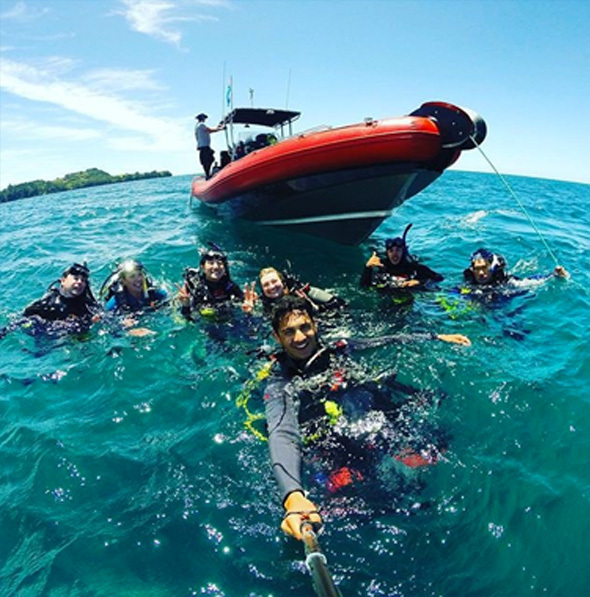 Our experienced staff, who are enthusiastic and passionate about the diving and watersports industry, are the very same people who also process your online purchases. Our shop has an excellent reputation for customer service and advice, and that same level of service is applied to our online store. WHY SHOP WITH WATER JUNKIE? If you have a quote for the same or equivalent product at a better price we will match it. INTERNATIONALLY RECOGNISED QUALITY BRANDS AND PRODUCTS. We supply a wide range of international quality brands so that you can buy with confidence that the equipment you purchase has been produced by companies that have been market leaders in the scuba industry for years and have developed their products after years of research and testing. We do not supply cheap rebranded products imported directly from Asia or end of the line products dumped on the internet with little after sales service or support in the future. We have access to all major brands and products. If you cannot find the product you are looking for in our online store, please contact us and we will source it for you locally at the best possible price. FULL MANUFACTURER WARRANTIES ON ALL PRODUCTS. We stand behind what we sell. Don't be fooled by back to base or 1 year warranty. As an authorised dealer we provide full manufacturer warranties up to 2 years! KNOWLEDGEABLE ADVICE AND FULL AFTER SALES SERVICE. Our trained technicians provide in house servicing and repairs in our fully equipped workshop. Money spent with us stays in NZ. By supporting us you are also supporting the diving and watersports industry in New Zealand providing training, air fills, trips and charters, after sales service and advice. OPEN 7 DAYS A WEEK AND CONTACTABLE LOCALLY BY TELEPHONE OR EMAIL.